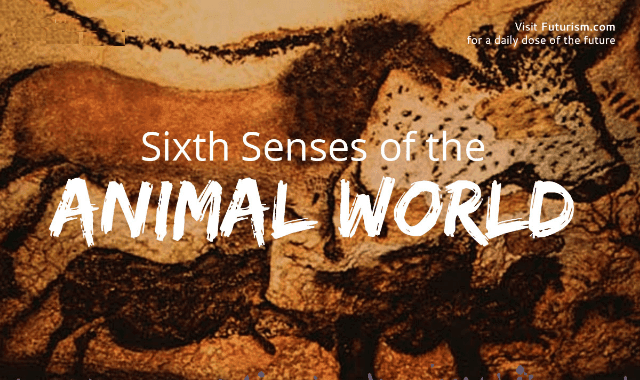 Sixth Senses Of The Animal World #Infographic ~ Visualistan '+g+"
Much of the animal kingdom doesn't have the luxury - or the ability - to sustain themselves using the five senses alone. To combat this, a handful of animals have developed special organs and receptors that allow them to navigate, feed, and protect themselves from harm. These 'sixth senses' are invaluable sources of information and insight for scientists studying the history and potential of human genetics.